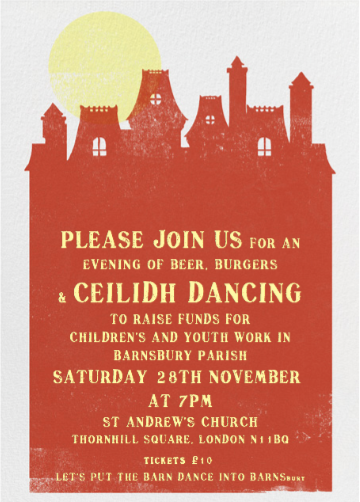 It promises to be great fun, with live music, good food and drink, and all proceeds go to a very good cause. Open to friends, neighbours and all local residents. Please purchase your Tickets here.